TUESDAY, April 11, 2017 (HealthDay News) -- Many teens with autism want to hit the open road on their own, and new research shows that about one-third are following through on those dreams and getting a driver's license. 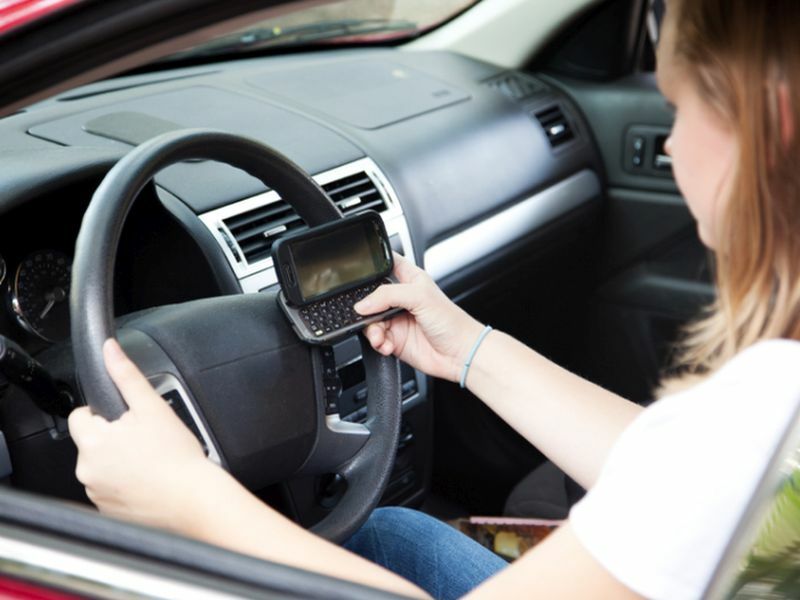 "We know that driving can increase mobility and independence for adolescents with ASD [autism spectrum disorder], but little was known about their rates of licensure," said study principal investigator Allison Curry. She's a senior scientist at the Children's Hospital of Philadelphia's Center for Injury Research and Prevention. "Our results indicate that a substantial proportion of adolescents with ASD do get licensed, and support is needed to help families make the decision whether or not to drive before these adolescents become eligible for a learner's permit," she added in a hospital news release. For the study, researchers reviewed data on New Jersey teens. The investigators found that one in three teens with autism but no intellectual disability obtained an intermediate driver's license. Most did so when they were 17 years old. Nearly 82 percent of teens with autism who obtained a learner's permit received their intermediate license within one year. For teens without autism, the rate was 94 percent. Within 24 months of getting a permit, the rates were nearly 90 percent for kids with autism and 98 percent for those without the disorder. An intermediate license permits drivers to travel with restrictions. These rules vary by state, but usually include driving curfews and regulations on the age and number of passengers. "For teens on the autism spectrum, the decision to pursue a driver's license is one of several milestones that other families might take for granted," study co-author Benjamin Yerys said. He's a scientist at the hospital's Center for Autism Research. "Independent means of transportation contributes to other long-term opportunities, such as post-high school education or employment, and being socially involved and connected within their community," he said. But Yerys pointed out that "ASD can affect decision-making, information processing and attention to varying degrees." Yerys said experts need to understand what resources, specialized instruction, and other support might help teens with ASD who want to drive. Study co-author Dr. Patty Huang suggested that parents of teens with autism spectrum disorders should talk to their child's doctor about any concerns, such as attention issues, that might interfere with driving ability. She's a developmental and behavioral pediatrician at the Philadelphia hopsital. "Parents may also want to seek the advice of an occupational therapist who specializes in driving or a driving educator who has training in working with individuals with special needs," she added. The study was published April 11 in the journal Autism.